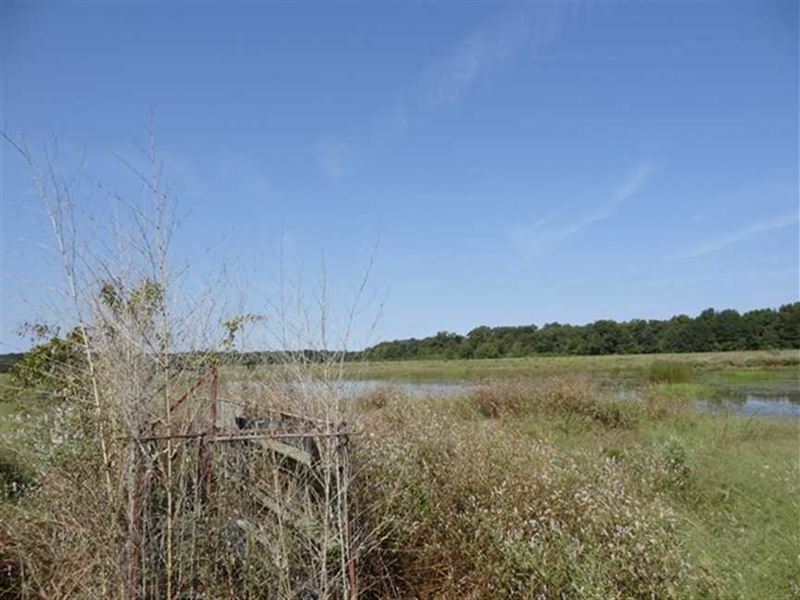 63.34 +/- acres of Wetland Reserve Easement property located Just East of the Cache River in Woodruff County, Arkansas on Hammond Lake. It is bounded by the Cache River Refuge to the East and on the SW portion of the property providing excellent public land opportunities. There is a relift on the property, but it has not been used in a few years. This tract is accessed by deeded easement off highway 38 just West of Cotton Plant. For more information contact at.